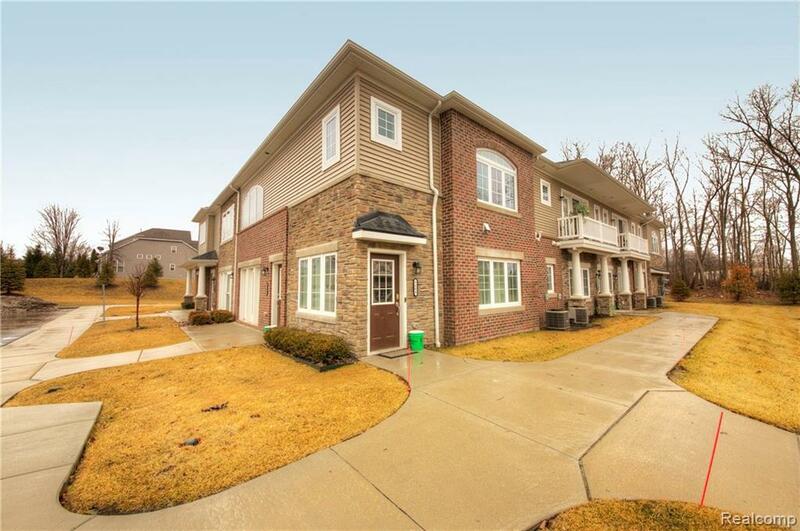 Beautiful two bedroom, two full bath upper end unit condo in Arbor Chase! Open floor plan with lofty 10 foot ceilings. Hand scraped custom wood floors in foyer, kitchen and dining room. Gourmet kitchen features 42 inch cabinets, under cabinet lighting, granite counters and tile backsplash. Recessed lighting and modern fixtures throughout. Both bathrooms offer granite countertops and ceramic tile. Additional storage in master bathroom and newer carpet in both bedrooms. 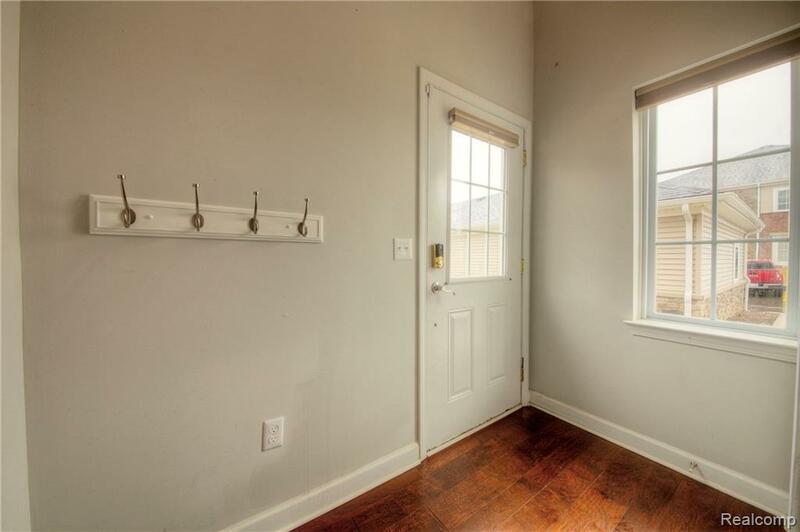 Master bedroom features a walk in closet and door wall to private balcony overlooking a common space. Sought after Ann Arbor Schools! 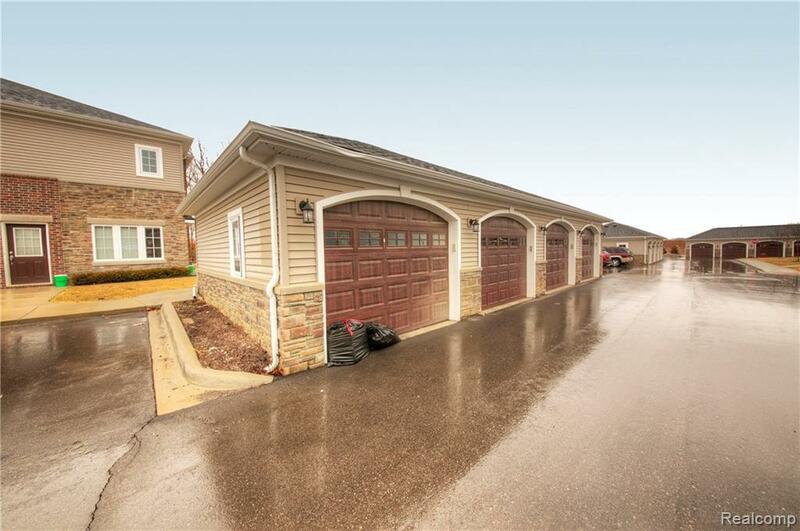 Minutes away from U of M campus and hospital and close to I-94 for shopping and restaurants. AVAILABLE FOR RENT AND FOR PURCHASE. 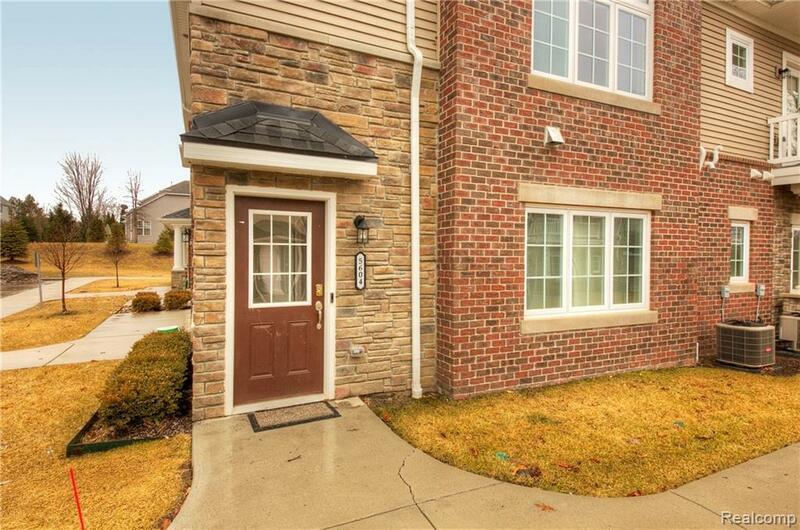 Legal Description Unit 89 Arbor Chase Of Scio Washtenaw County Condo Subdv No. 629 T2s R5e.